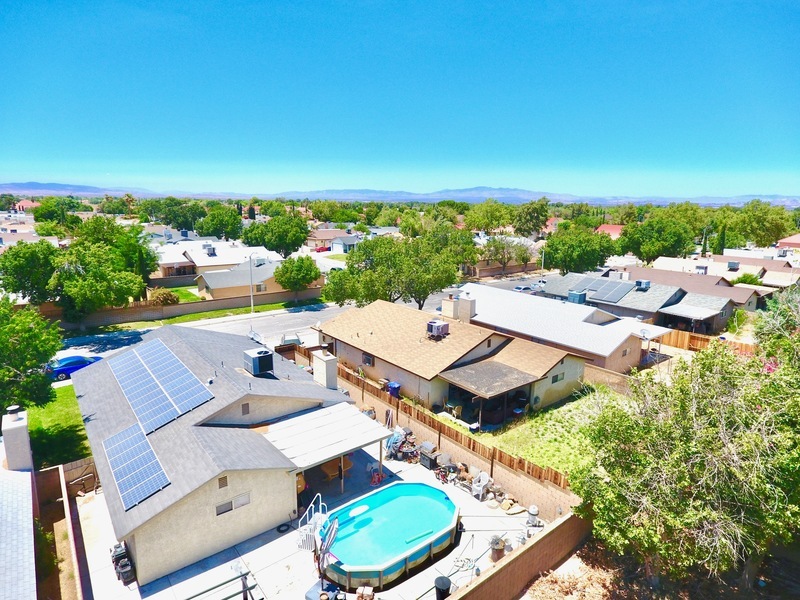 Single Story with Solar Panels!! 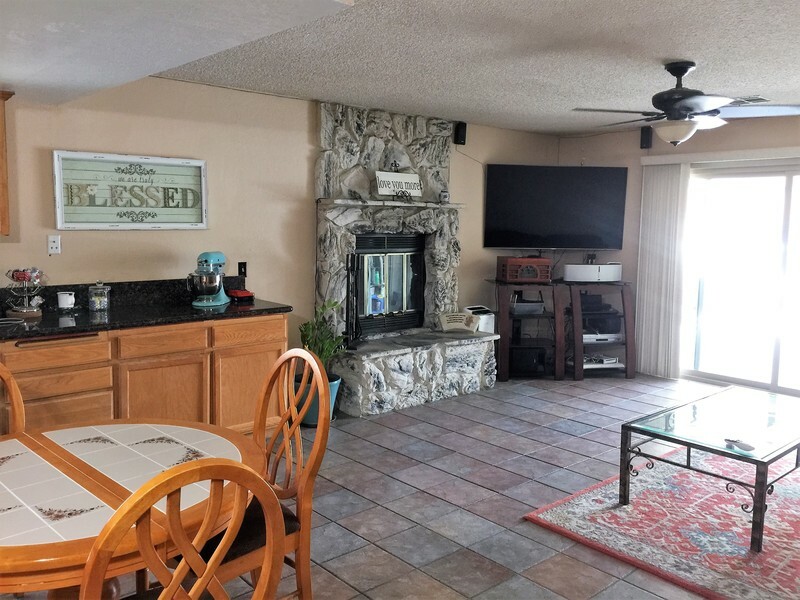 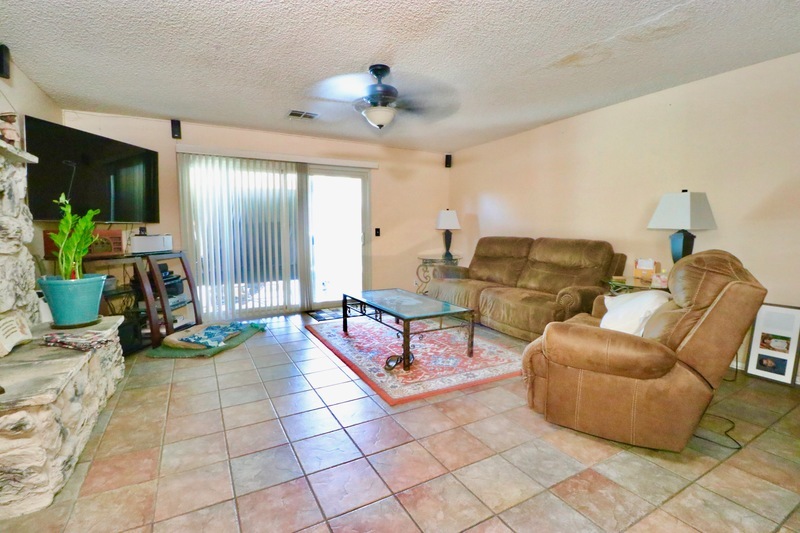 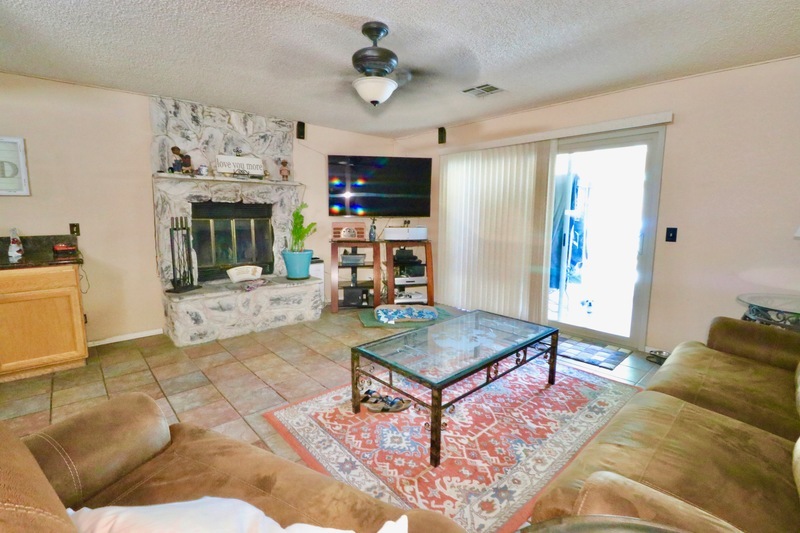 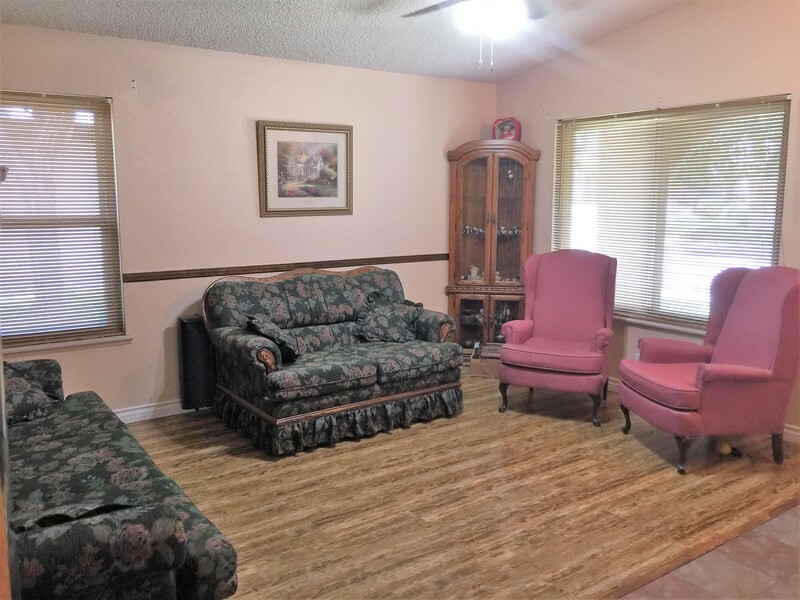 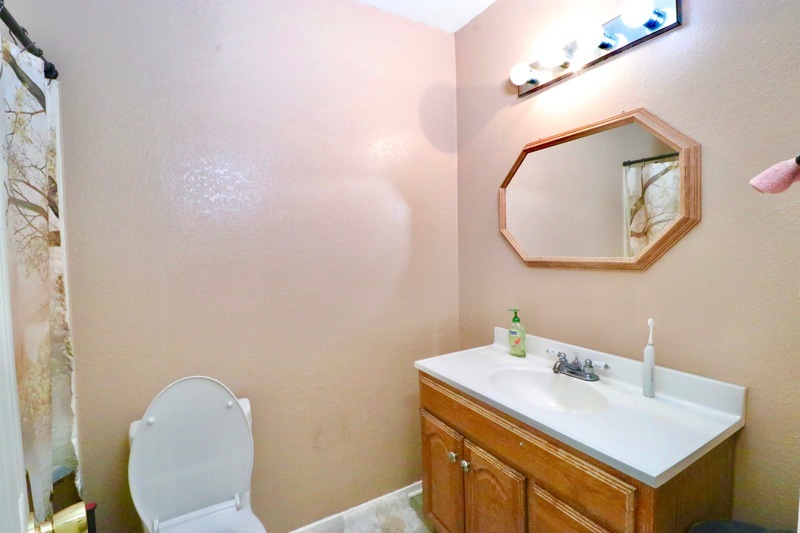 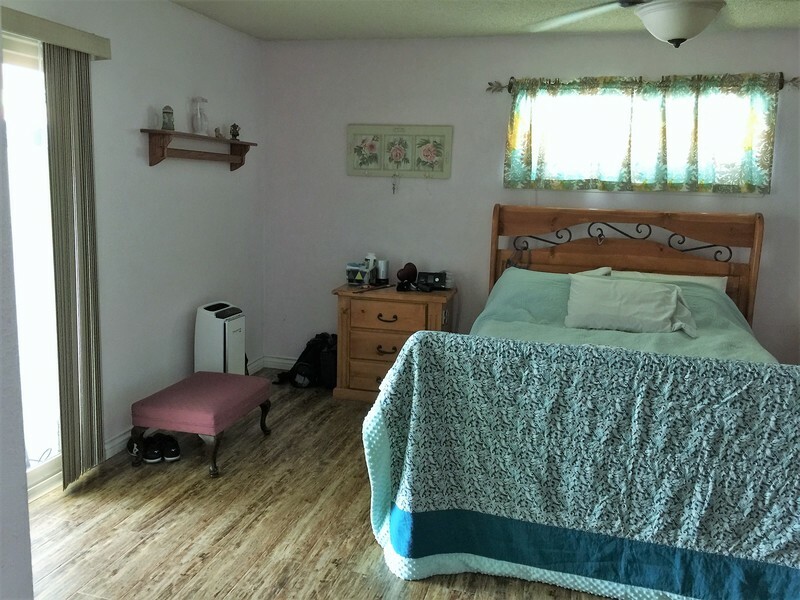 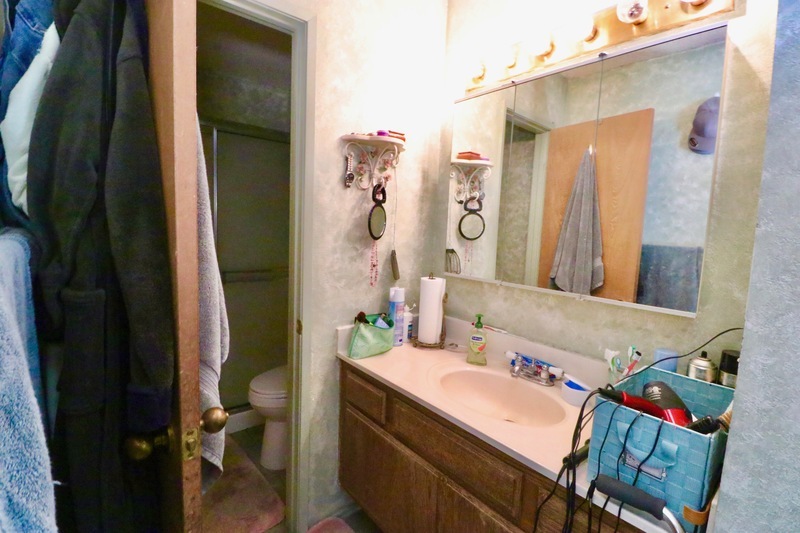 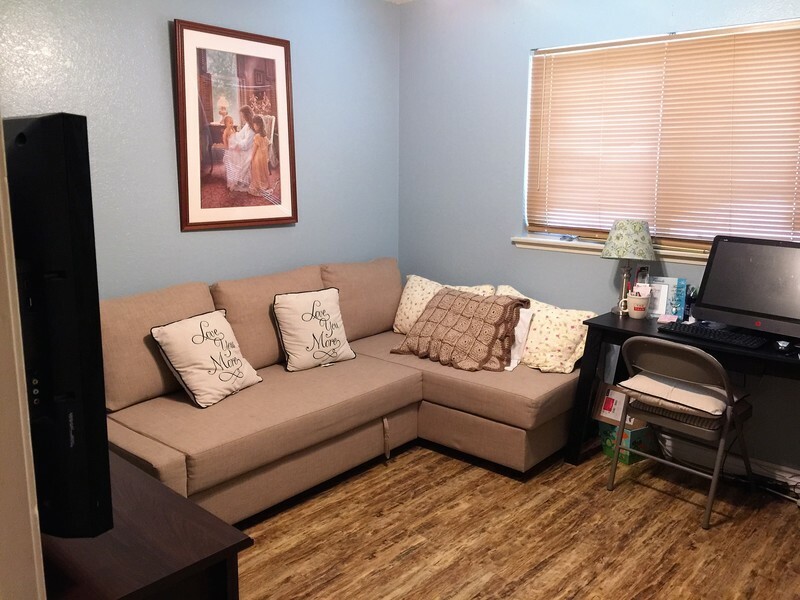 This charming three bedroom home offers hardwood floors and gorgeous tile flooring, granite counter tops with back splash in spacious kitchen, family room has a beautiful stone fireplace and there are ceiling fans in every room. 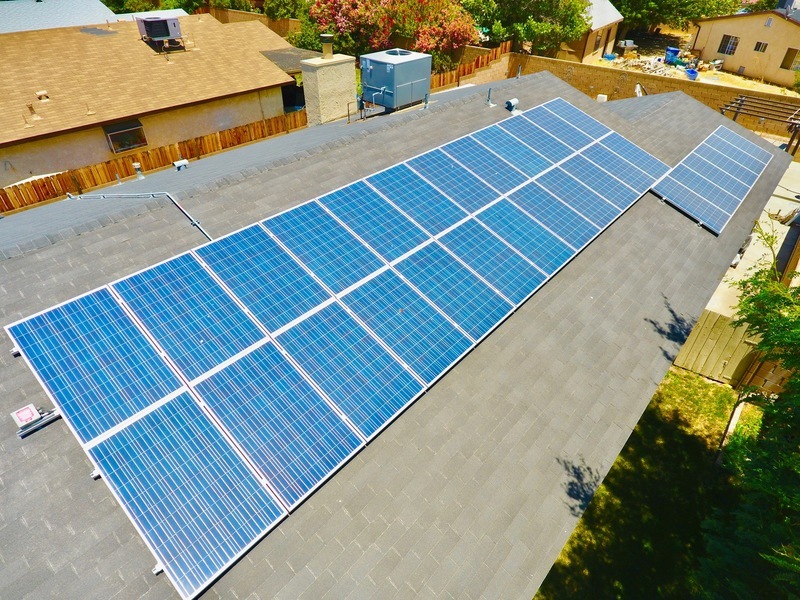 This home offers a solar lease saving you hundreds of dollars in electricity bills. 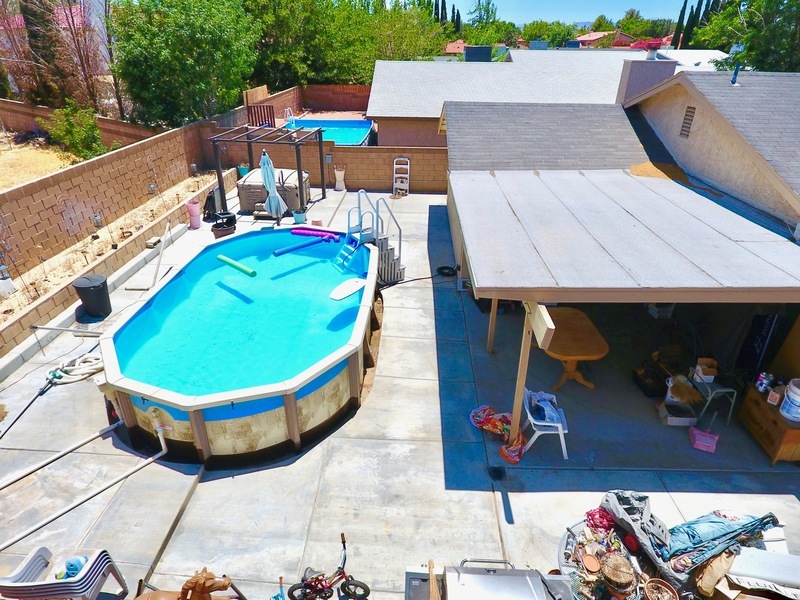 The backyard is spacious with a covered patio, Spa that is negotiable and Above ground Pool and Gazebo that is Included in Sale!!! 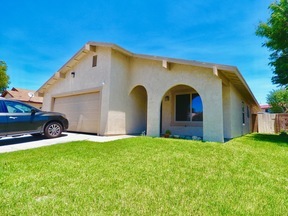 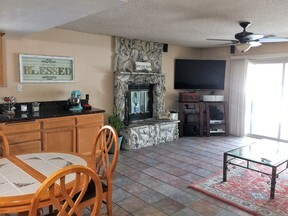 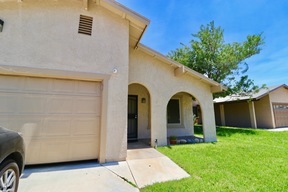 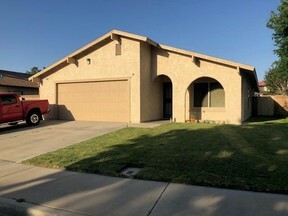 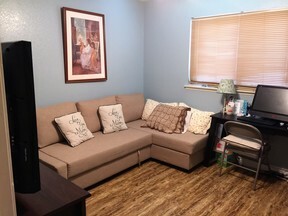 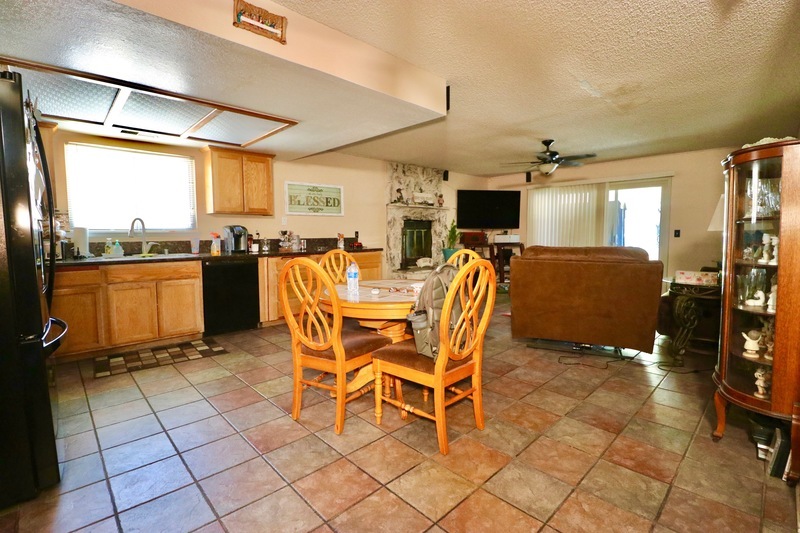 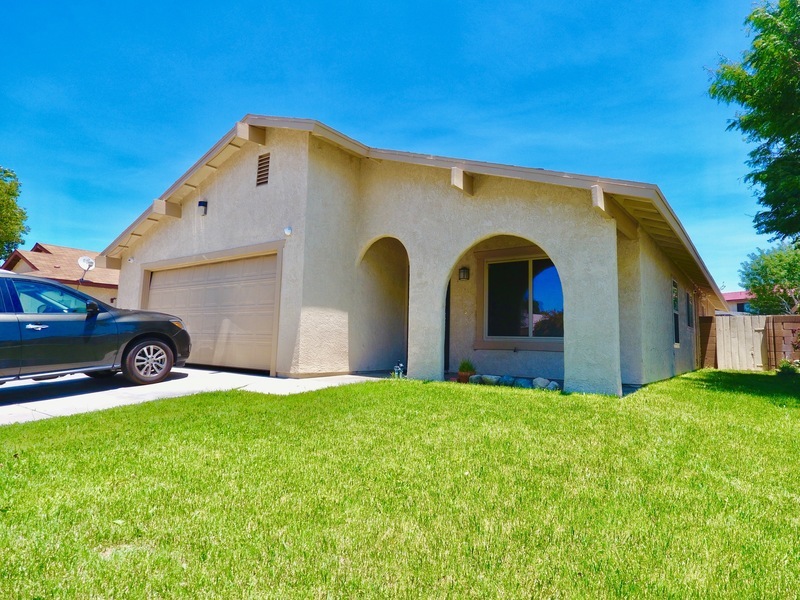 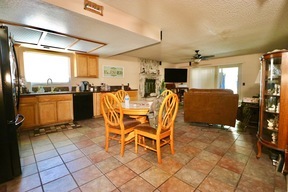 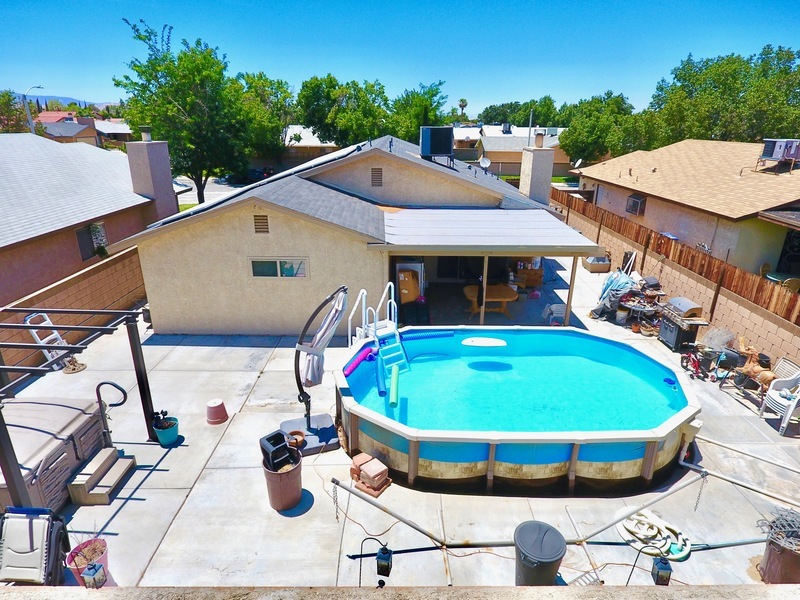 Please call/text to schedule a viewing 661-270-6461.